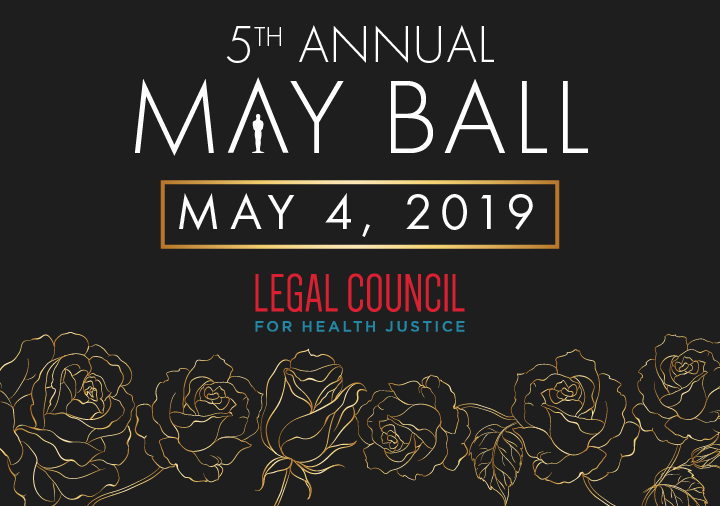 Event Chair Philip Tortorich and your host Dr. Nabeela Rasheed extend a cordial invitation for you to attend Legal Council’s signature spring event, the 5th Annual May Ball! Nabeela welcomes you at her grand home, a stunning turn-of-the-century residence in Chicago’s West Loop. Join us for a spectacular evening of food, champagne, dancing, and cocktails by Sidetrack. 100% of all proceeds support of Legal Council’s work providing free, expert legal care for those living with illnesses or disabilities. The theme for the 5th Annual May Ball is HOLLYWOOD GLITZ & GLAMOUR, so dress to impress! NOTE: VIP-level tickets provide access to the exclusive VIP reception from 7 to 8pm. On behalf of the clients in need whom Legal Council serves each day, we look forward to celebrating with you on the evening of Saturday, May 4.